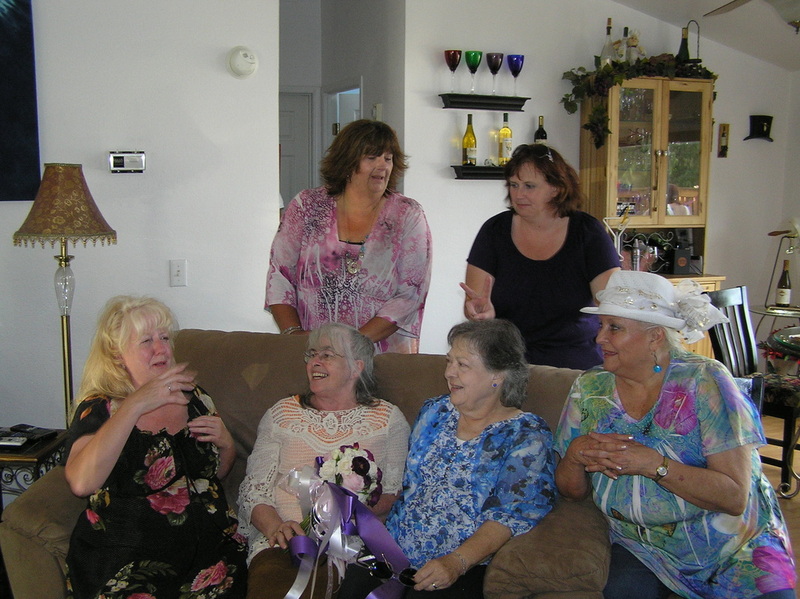 Five members of the Fetal Alcohol Syndrome * Family Resource Institute board met for a gals’ weekend party. Although we laughed and had silly moments, we had some serious discussions too. Catching up on our lives involved talking about our kids with FAS. We learned that the University of Washington is contacting people who were in previous studies for a tweety-five year follow-up study. Most of us thought our kids would be too busy to participate. What else did we learn from catching up? Most of our kids are now adults in their mid-thirties to early forties. How are they doing? In general they are doing better than Streisguth’s first 25 year followup study would predict. Streisguth noted that her population could either work or maintain a marriage relationship-not both. We have a couple people in our group who are doing just that. One man is about to celebrate his twentieth wedding anniversary and has had a steady job for two years. We have another woman who also has a long-time marriage, and she works in her husband’s business. 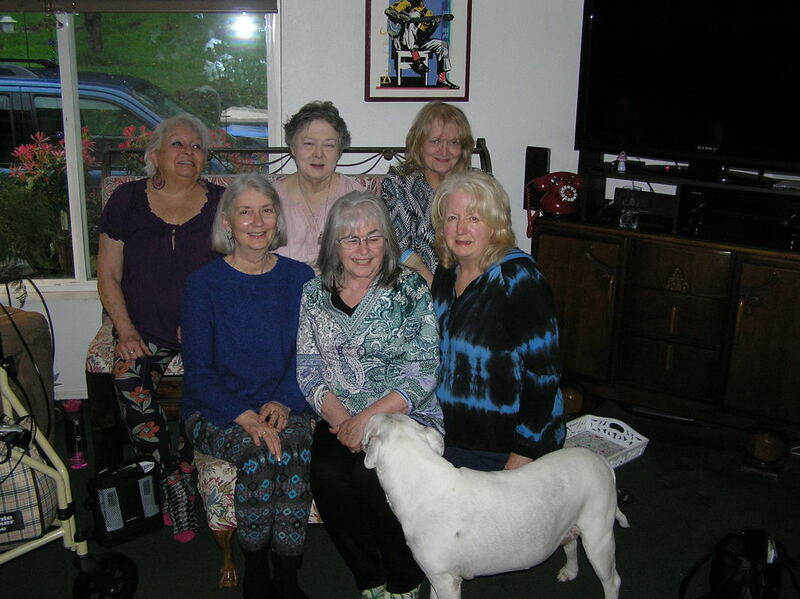 Of the seven children we represented when we first got together twenty-five years ago, all are still alive. None of the girls have put a child into the welfare system. None of them are currently in jail or in trouble with the police. They are leading stable, productive lives. Some are married. Some are still single. 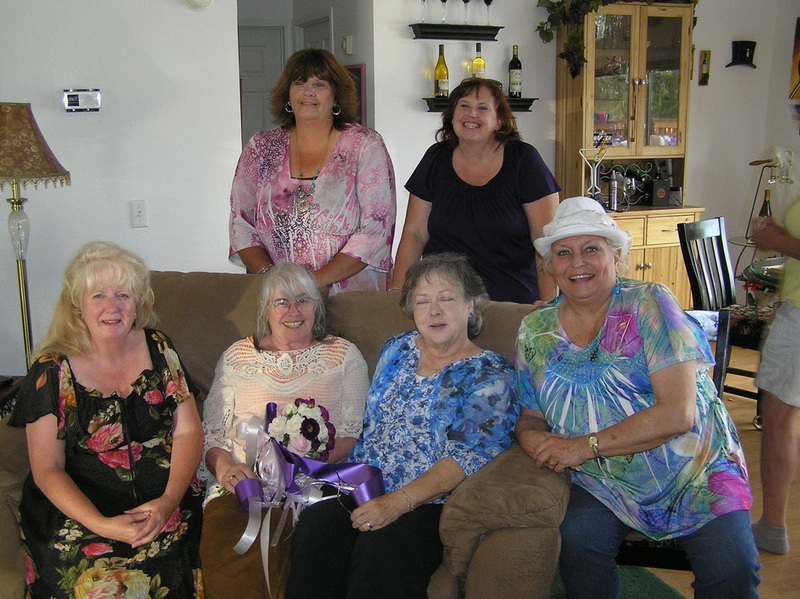 So, looking at this group of adults can we say they outgrew their FAS/E? Absolutely not. They still display the characteristics of the disability but have learned to adapt and live with it. They have trouble with money management, but have a spouse or representative payee who manages their money. They still need guidance and support, but to varying degrees have learned to accept the support they need. As we talked about the friends we made working with other families impacted by FAS, we realized the others are doing pretty good. The wild chaos we experienced when we first started working on FAS has mellowed out among those families we’re still in touch with. What are the protective factors that are helping our adults lead stable lives? I’d say accepting the diagnosis is the number-one protective factor that allows these people to be successful. Of course, we still occasionally talk to someone who is still struggling, but they don’t accept the idea that they have a disability that requires some supports from other people. In my own household, things haven’t been all roses and butterflies. The problems for our daughter occur when she thinks she doesn’t need outside help to manage money or make decisions. So I’d say the number two protective factor is their acceptance of appropriate help and support. She’s had some problems and recognized who’s been there for her when she needed help. Her current stability is due to her acceptance of help with money management and from maintaining the extended family relationship. Looking back, I have to ask, what concerns did we have twenty-five years ago that have had no impact on life at age forty? I think my friends would agree with me that school in general and high school in particular were largely irrelevant. The seven people we are talking about had varying school experience ranging from special ed to regular ed to home school. Some received a high school diploma, others got a GED or Certificate of Attendance. Three of the students have attended college and the one who graduated with a masters degree had a GED from high school. I take away from this that parents and teachers should forget stressing about school. We made ourselves sick over those IEPs for absolutely no reason. At this point, considering that FASD is a true life-long disability, we may even have been abusive in attempting to mold our kids to fit the school model instead of letting them sleep, or exercise, or listen to music or watch videos, or whatever else their bodies needed. I’m a strong believer in education, but am leaning toward thinking that teaching our children to accept the limits of their disability and teaching them to love and care for others is more important than the advanced school curriculum. Those who want to learn, have gone on to achieve advanced education. The others are happy with their employment and hanging with friends. It’s been a long journey, but we are still learning. · Failure to learn from previous mistakes – Cause and effect learning is missing resulting in behavior problems, auditory processing problems and visual perception issues. · Inability to consistently use rules of personal values or right and wrong, assuming the rules and standards of the group the individual is currently associating with. This is sometimes call moral chameleon behavior. · Emotional volatility and burn out. Individuals with FAS seem unable to filter stimuli and are therefore subject to mood swings and rages in addition to fatigue from trying to respond normally to stimuli. · Individuals with FAS are also particularly vulnerable to co-occurring conditions including mental health issues such as neuroses, bi-polar disorder, reactive attachment disorder, and depression. Many have also been diagnosed as having autism. · Individuals with FAS just don’t get it. They cannot understand why their behavior is wrong, or why they fail. They don’t get what others find funny. They don’t get the nuances of society. This is a more accurate picture of the FAS*FRI board--Vicki is talking. We were called The Pests of the West for our advocacy.